Prince of Persia - a series of video games in the genre of action-adventure. 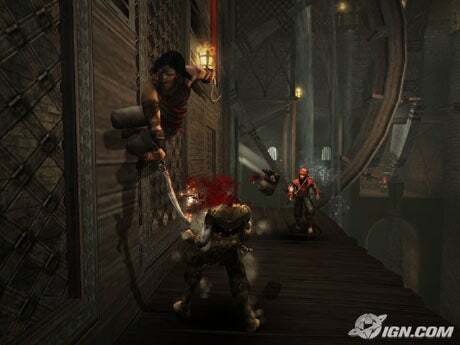 The first part of the game was created in 1989 and was called Prince of Persia. Subsequent games in the series have different names, they were developed and published by different companies. 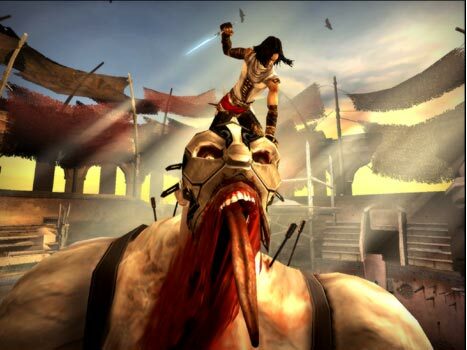 Collection contains all the content content related to the game Prince of Persia.